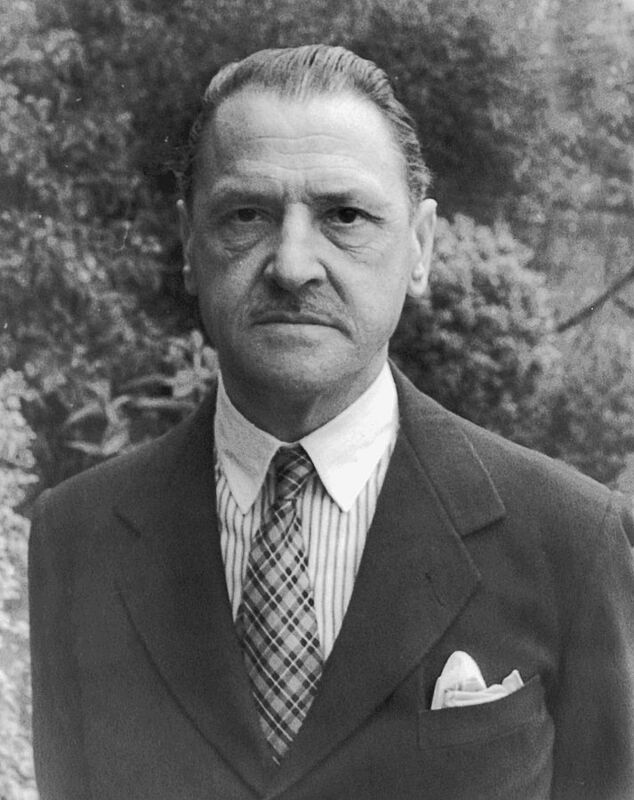 Liza of Lambeth was the first novel by W(illiam) Somerset Maugham (1874-1965), the English author and novelist. Maugham was born in Paris, orphaned when he was only 10 and then brought up by an uncle. He was educated at King’s School, Canterbury and after a year at Heidelberg University, he studied medicine at St. Thomas’ Hospital Medical School. He qualified as a doctor in 1897. The novel was based on his experiences as an obstetrician at St Thomas’s. The novel depicts the short life and death of Liza Kemp, an 18-year-old factory worker and the youngest of 13 children, who lives with her ageing and drunkard mother in a fictional street off Westminster Bridge Road in Lambeth. It depicts poverty, adultery, wife-beating and illegitimate pregnancy in what was then a predominantly working-class area. Liza of Lambeth was mildly successful and encouraged Maugham to give up medicine for full-time writing. He soon became a very successful author with four plays running simultaneously in London theatres during 1908. For a brief time he was a secret agent during the First World War. Maugham explained his philosophy of life as a resigned atheism and a certain skepticism about the extent of man’s innate goodness and intelligence. This perhaps explains why his writing generally has a disillusioned, ironic or cynical feel with good narrative style.